This is a plant Ton gave me and it is planted in a sheltered spot in my garden. It is absolutely dripping with flower buds which seems quite early. 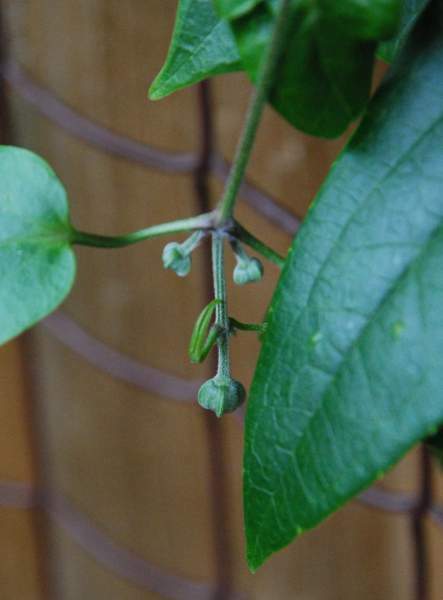 Here is a picture of some of the flower buds. A very good result. You have a healthy plant. It takes a long time that the buds open.